Following the introduction of new property tax on second homes earlier this year, our property accountants in Manchester have become aware of how this has affected the top end of the market. In 2015, three towns in the UK had an average property value in excess of £1 million, but now only Virginia Water remains over that threshold, according to figures from Lloyds Bank. While the number of million-pound property transactions increased by 12% from the first half of 2015 to the same period in 2016, the total value dropped by 6%. This was driven largely by a decline in very high value transactions, with an 8% drop in £2 million and a 17% fall in £5 million valuations. In the north, Manchester sits at the heart of some of the most desirable locations in the country, with Trafford and Cheshire East ranking among the top five areas for million-pound sales outside of the south. The north-west as a whole has actually bucked the trend for declining value, with 35% more property sales over £1 million, and a 1% increase in average selling price. This is in spite of the newly introduced 3% rate of stamp duty property tax since April 1st 2016, which applies to buy-to-let properties and second homes, and may have artificially boosted sales of such properties in the preceding months. If you are planning to buy a second home of any value, you should be aware of how this might impact on the total cost of your transaction – something our Manchester property accountants can help you to determine. 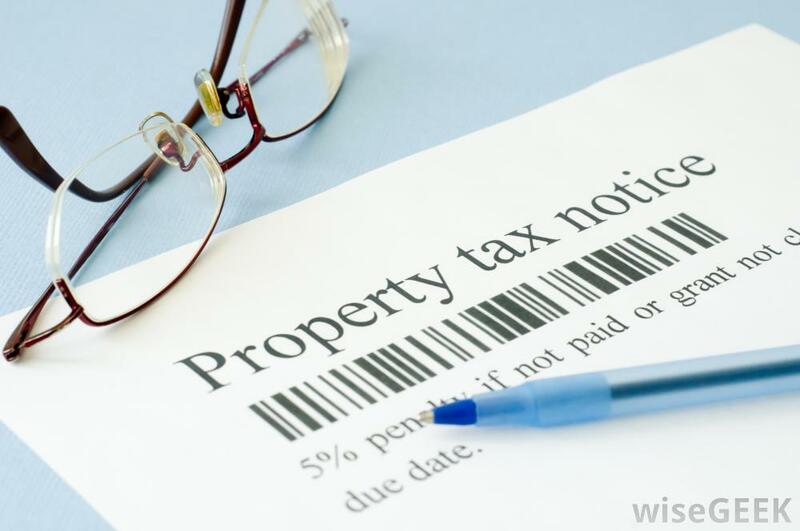 With our help, you can factor property tax of all kinds into the final amount you will need to pay, potentially giving you an extra negotiating tool to convince the seller to drop their asking price in order to ensure the sale goes ahead.